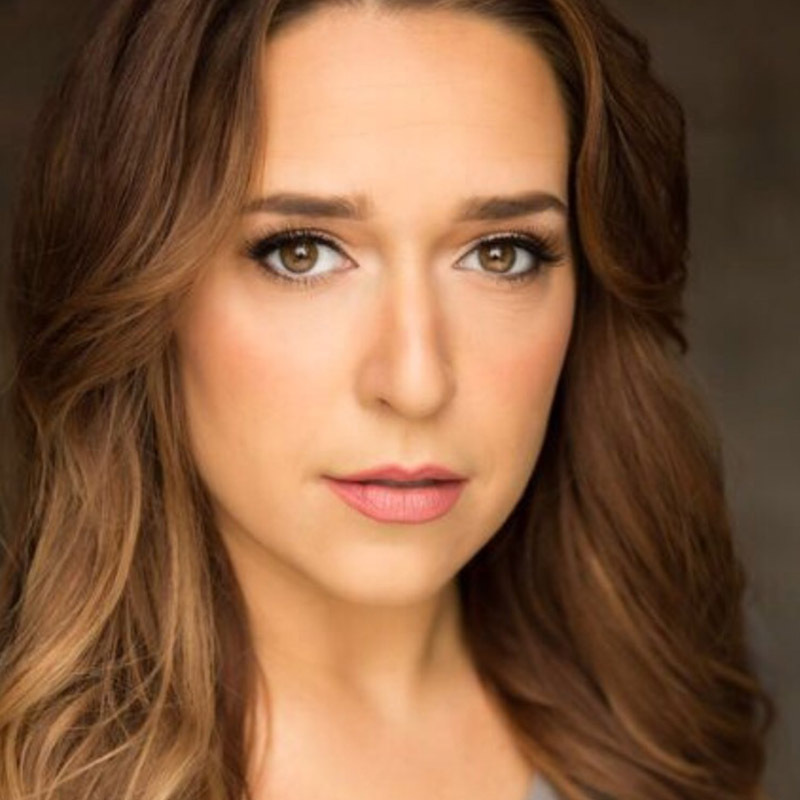 After finally getting all of the green out of her hairline from a year on the road as Elphaba in Wicked, Jessica Vosk returns to Feinstein’s/54 Below with her all-new show Being Green. 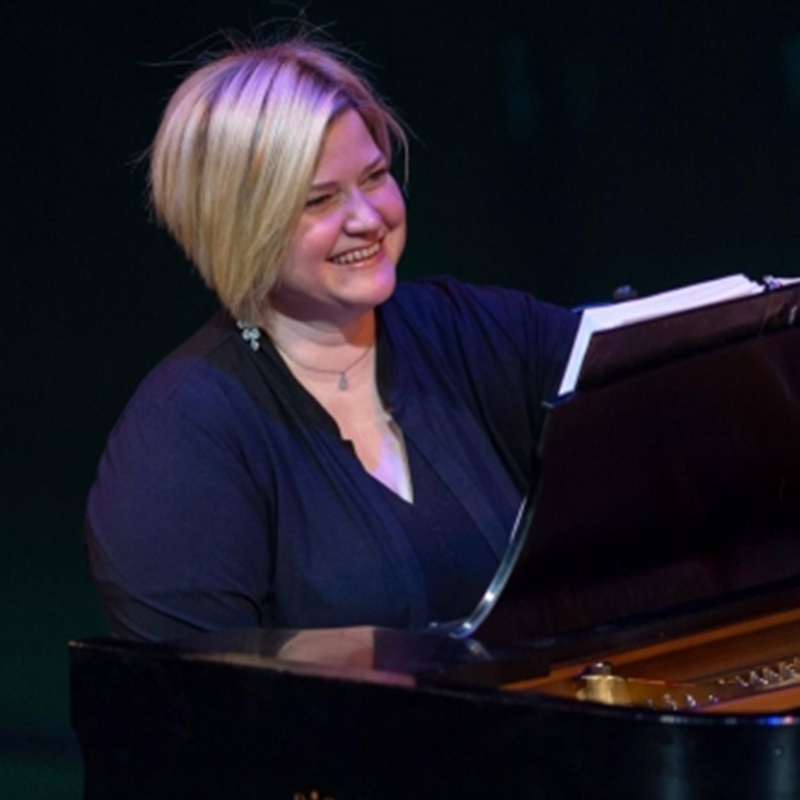 Written with her frequent collaborator/director Robbie Rozelle, Jessica will take us on a musical tour of the hilarious highs and lows of starring in the musical phenomenon in an eclectic evening of songs, hilarity and some very special guest stars. It will be the best time you ever have in your entire life, including the actual day of your birth. Perfectly crafted… this stunning concert is hands down one of the absolute BEST things I have ever seen done in this fantastic venue!